Using his hands to help heal the body in a more natural and drug free way. 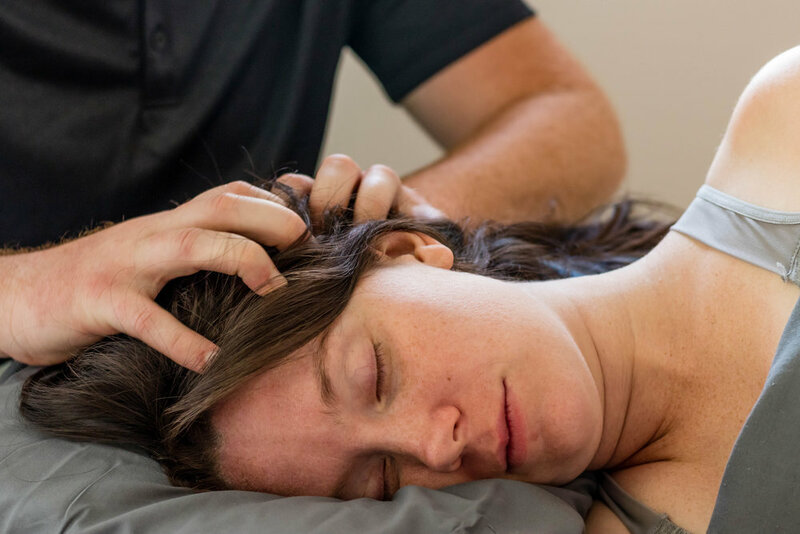 Joel Scott is trained in many modalities, to include: therapeutic, relaxation, Swedish, deep tissue massage, sports massage, prenatal massage and cranio-sacral therapies. 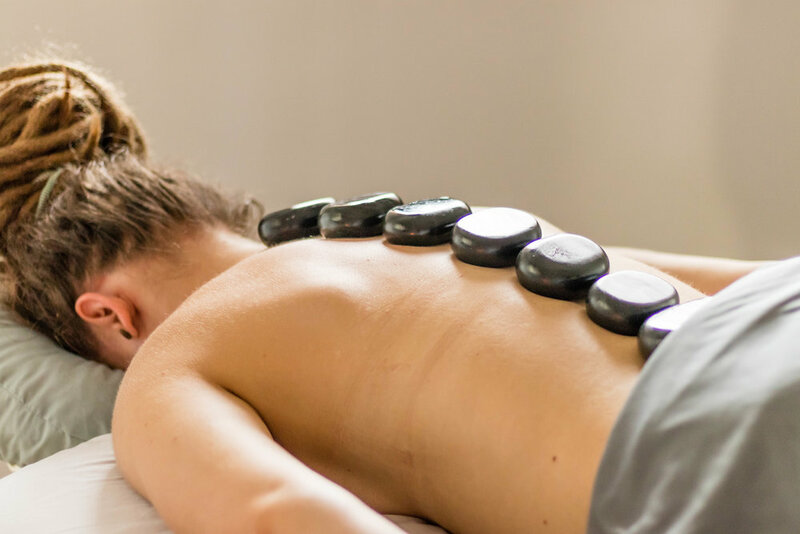 He also enjoys the opportunity to work with clients in an ongoing manner, to help them achieve their unique health goals for a more balanced body and mind.